The cardiostrong Exercise Bike BX60 Touch has the best prerequisites for effective training with its 7.1 inch touchscreen console. The console offers pre-installed entertainment and training programs and makes it easier to complete your training! The cardiostrong Exercise Bike BX60 Touch has the best prerequisites for effective training with its 7.1 inch touchscreen console. The console offers pre-installed entertainment and training programs and makes it easier to complete your training! 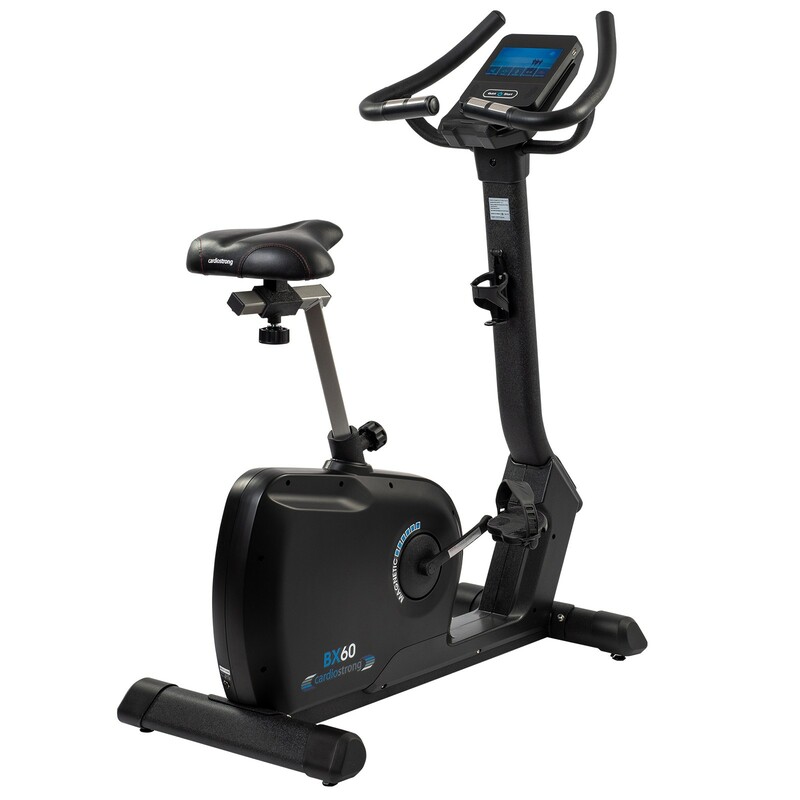 The cardiostrong Exercise Bike BX60 Touch is equipped with a 7.1 inch touchscreen console. The touch console offers a higher comfort of operation – the settings can be quickly and easily changed and your training data is better presented. With 4 user profiles available you have the possibility to save your training data and each user can also save one custom made training program. There is also an extra guest profile available. The 7.1 inch touchscreen console of the cardiostrong BX60 Touch has 6 apps pre-installed: youtube, Netflix, Spotify, Chrome, iroute and Kinomap. With youtube, Netflix or Spotify you can stay entertained while training, with Chrome you could for example read the latest news. 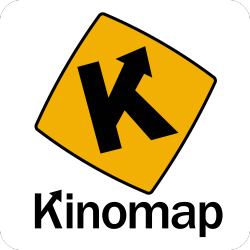 Kinomaps is pre-installed on the console. This app opens up many fantastic options (and is continually being updated!). Users record real world routes and share them with other users of the app. No only can you view the video of these routes but the route profile is also recorded. That means when the video goes up a hill, the resistance will automatically adjust with it. Additionally there are week long training programs, numerous daily multiplayer competitions and more. The app is continuously expanded onto and is really fun to use. The second training app enables you to run routes on google maps. Along with the ease of operation the cardiostrong Exercise Bike BX60 Touch also offers a very comfortable training experience. This begins with getting on the bike, the body of the exercise bike has a deep entry. Even the seat position is easily adjusted for each body type and results in perfect training ergonomics. 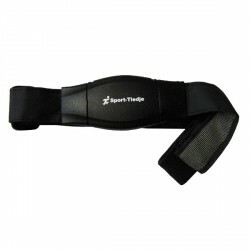 The saddle is wide and very well padded, making even longer cardio training very comfortable. The 9kg flywheel mass secures a smooth course of movement and even distribution of resistance. An exercise bike with excellent test results! 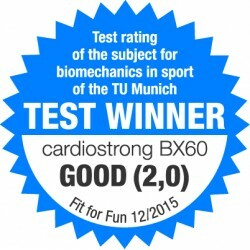 "The BX60 von cardiostrong reached 2nd place with 92.18%. This model flawlessly produced and is extremely stable; Th eoperation panel and screen can be viewed without problems. Even the number of training programs and resistence levels is decent. 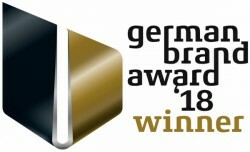 The BX60 offers the best training experience in this group; this is thanks to the (very) softly padded and large saddle." 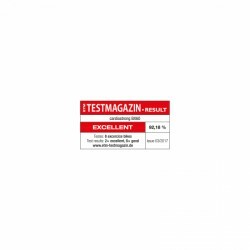 The Fitness specialist magazine Fit for Fun tested in the 12/2015 issue: "Test winner of the whole range: The Cardiostrong BX60 performed the best in all categories; especially in ease of operation and course of movement." cardiostrong Exercise Bike BX60 Touch add to comparison list.